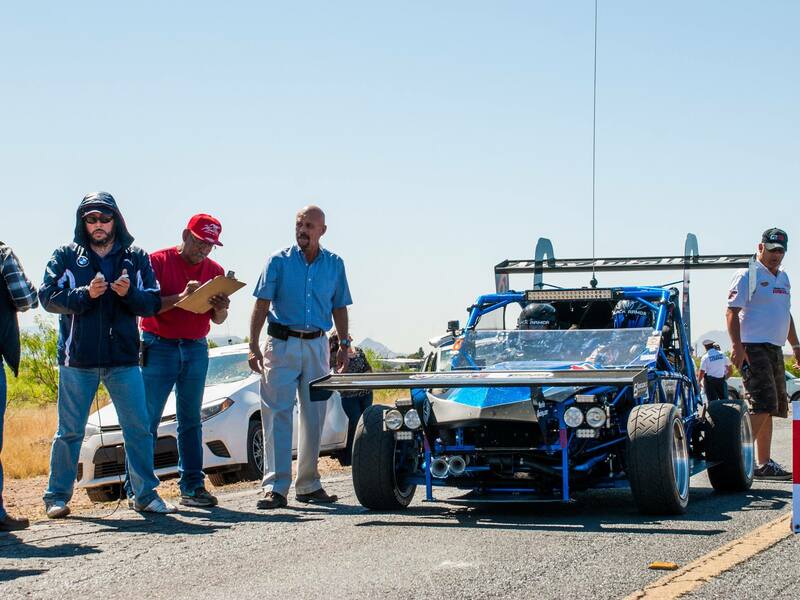 Exomotive - US Manufacturer of Exocars & Kit Cars | Race to the clouds! Fresh off the Hot Rod Power Tour 2016, the Apex Auto Works V8 Exomotive Exocet has passed tech for the 100th running of the Pikes Peak International Hill Climb! Follow the action this week as the first Exocet races to the clouds!